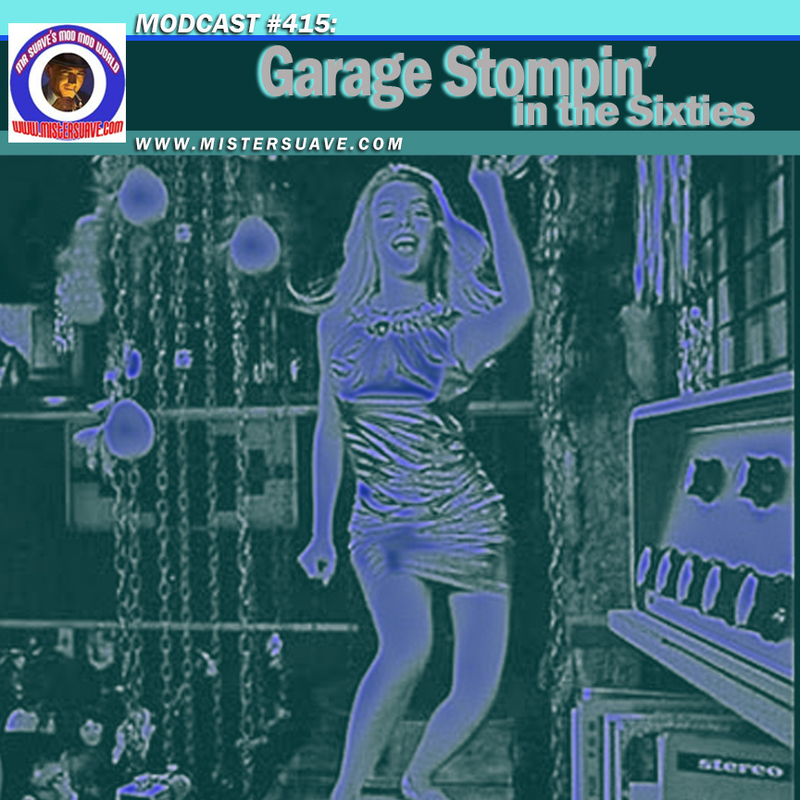 Put on your stovepipe pants, slip into a paisley shirt and get your chelsea boots shined up, it's time to slip back to the sixties for some raw and raucous cave-stompin garage rock. 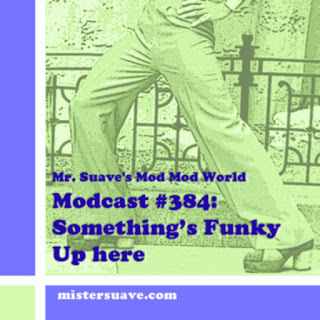 Mr. Suave's Mod Mod World. Mod friendly music mixes since 2006.